A boy is in a hospital in what the police are calling critical condition after he was shot inside a home in Landover on Wednesday morning. WASHINGTON — A boy is in the hospital in what the police are calling critical condition after he was shot inside a house in Landover on Wednesday morning. 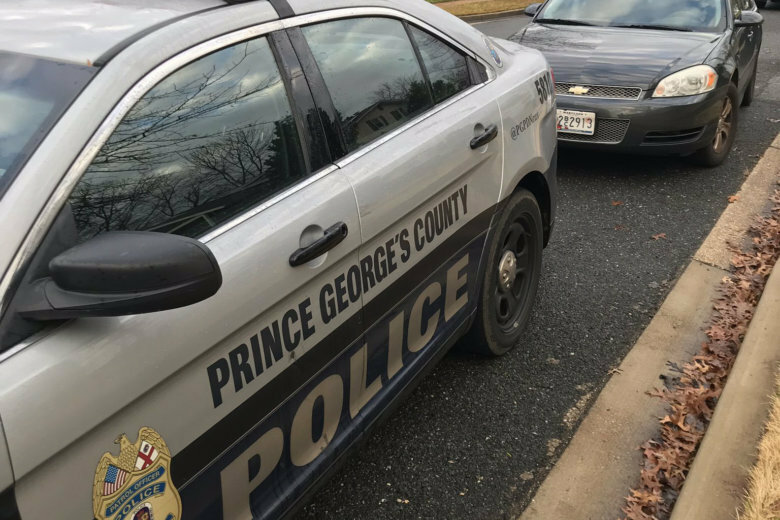 Prince George’s County police said the shooting around 10 a.m. in a house on Dorman Street, near the John Hanson Highway. Police Cpl. Lamar Robinson said two boys were in one room when the boy was shot in the upper body, while an adult was in another room. They’re talking with the other boy, whom the police described as very cooperative. It’s not known yet who pulled the trigger, or whether the shooting was accidental.